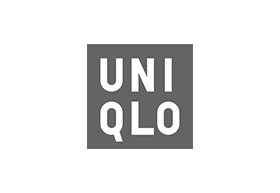 Please be advised Uniqlo will be closed for stocktake on Monday 11th February 2019. Apparel that comes from our Japanese values of simplicity, quality and longevity. Designed to be of the time and for the time. Made with such modern elegance that it becomes the building blocks of your style. A perfect shirt that is always being made more perfect. The simplest design hiding the most thoughtful and modern details. The best in fit and fabric made to be affordable and accessible to all. Clothing that we are constantly innovating, bringing more warmth, more lightness, better design, and better comfort to your life. It never stops evolving because your life never stops changing.